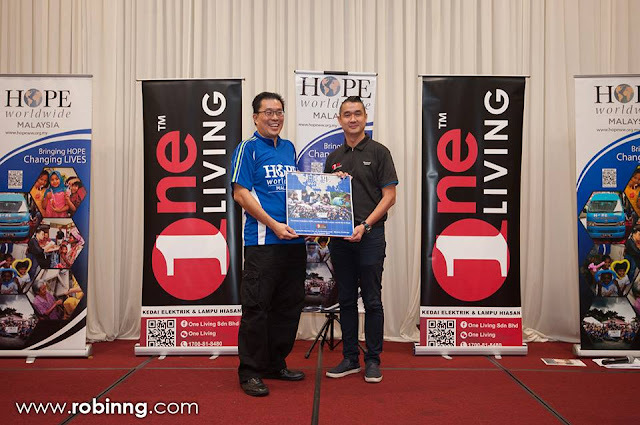 Fundraising is always an uphill challenge, and we made it an exciting adventure together with our donors as we raised RM 30,000.00 for the Food Distribution Program to supply 100 families 5-month groceries for next year, at the same time, last Sunday, we invited these donors who have made the pledge to come and join a day of fun and excitement - the Mystery Challenge 2017. 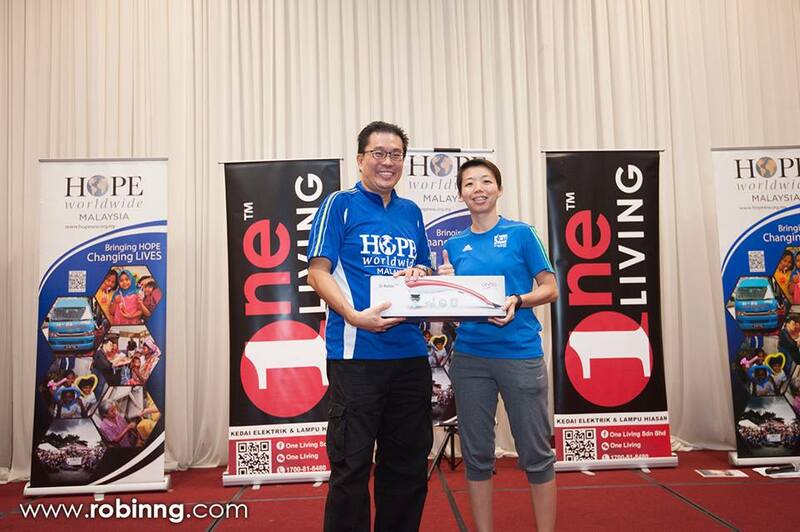 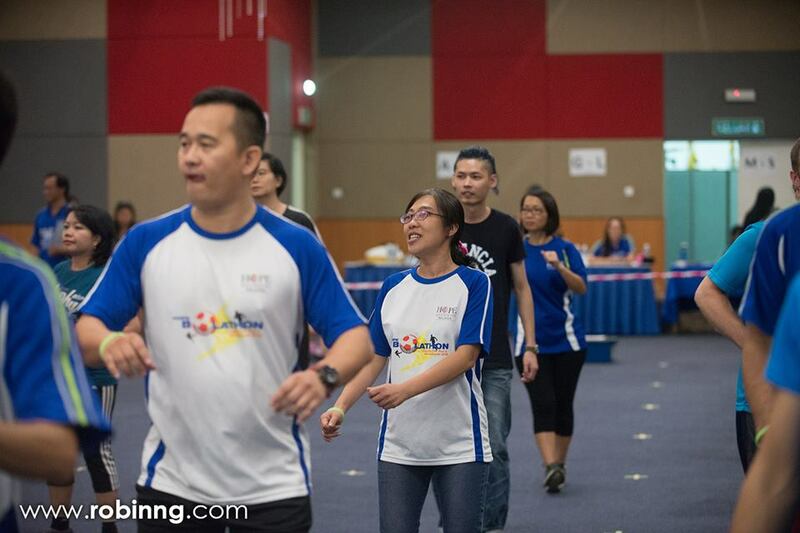 The Mystery Challenge 2017 is an fun-fitness themed event which consists of 3 segments for the donors to compete with one another to become the final 20 winners to win 20 fabulous prizes sponsored by our corporate sponsors. 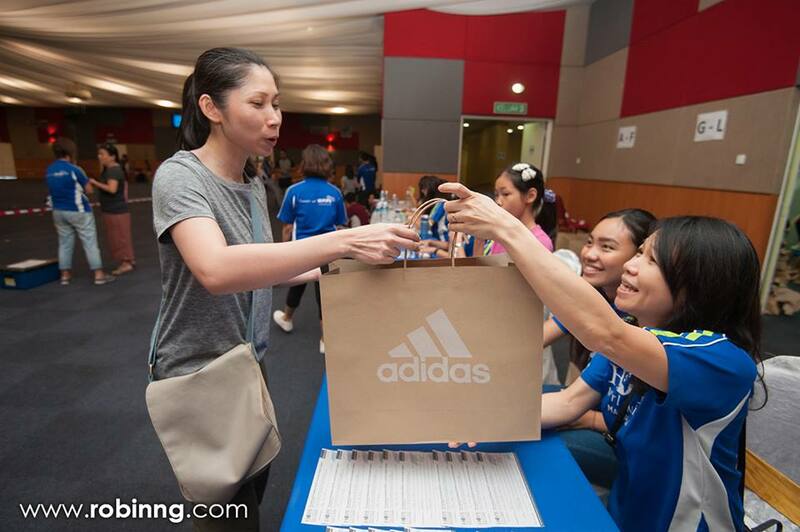 The Mystery Challenge 2017 is fueled with fantastic goodies sponsored by Adidas. And the 20 prizes which include 5 units of G-Relax Handheld Massager and 5 units of Torso Ball sponsored by Gintell Malaysia. 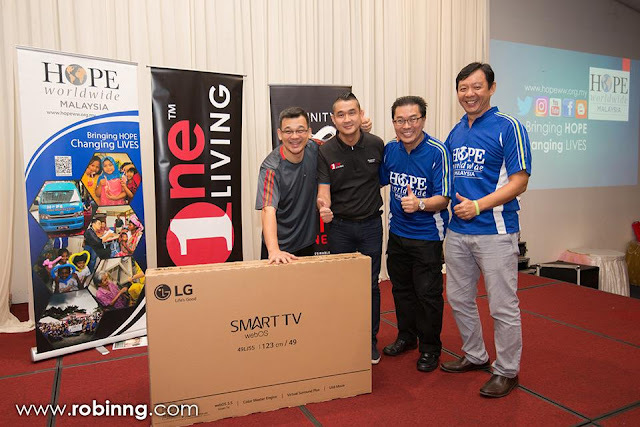 And that's not all, we have 9 units of Hisense Sero 7 LE Pad and the ONE & ONLY Grand Prize, a 49-inch LG Smart LED TV worth RM 3,099.00 sponsored by One Living Sdn Bhd. 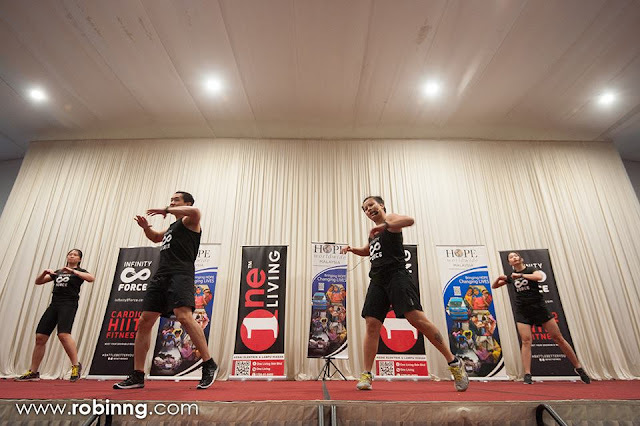 The event began with a Fitness Dance warn up session conducted by our Zumba Kids Fitness Instructor, Mr. Ezry and his friends. 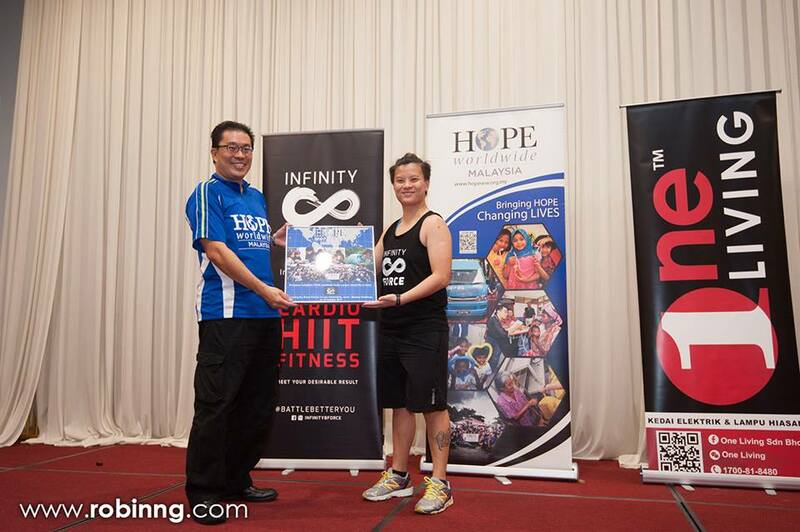 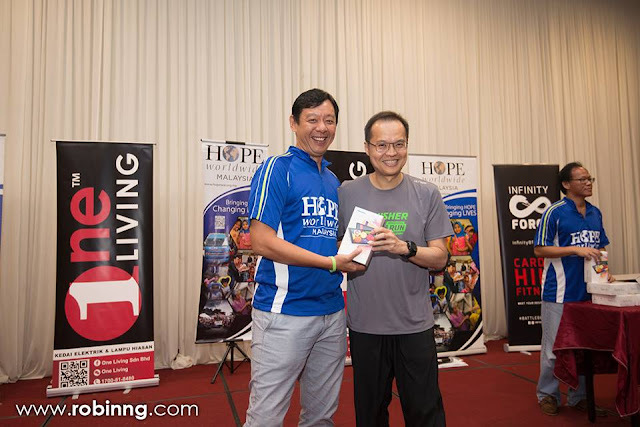 Soon after that, the first segment of the Mystery Challenge began with a 15 minutes Hiit Cardio Exercise conducted by Infinity 8 Force, who is also our Event Partner. 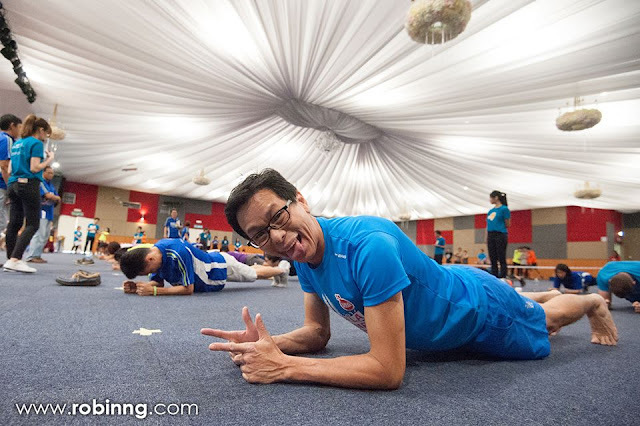 Eventually, the participants are required to sustain 3 core strength position in order to make it to the 2nd segment, which is the Memory Quest. 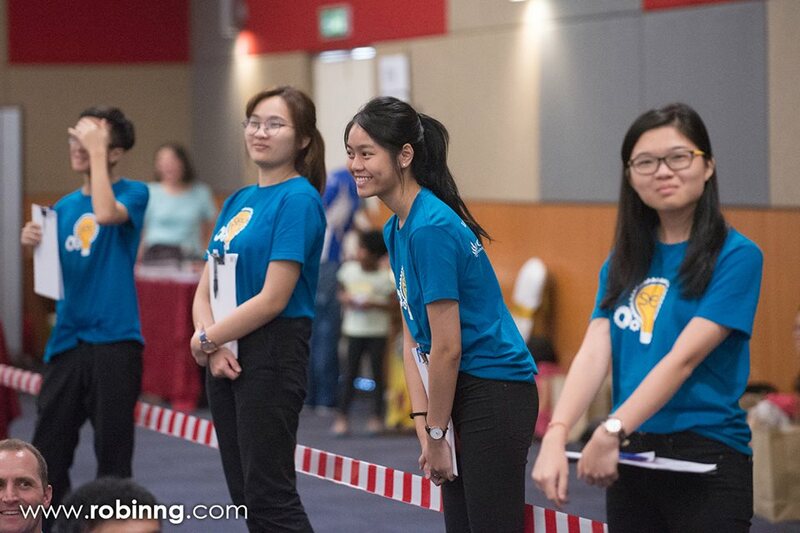 In this segment, the participants were required to observe as many details as possible from each picture that flashed on the screen for about 10 seconds, then a question shall be posted for the participant to answer. The participants who answered correctly were shortlisted as one of the finalists for the 3rd segment. 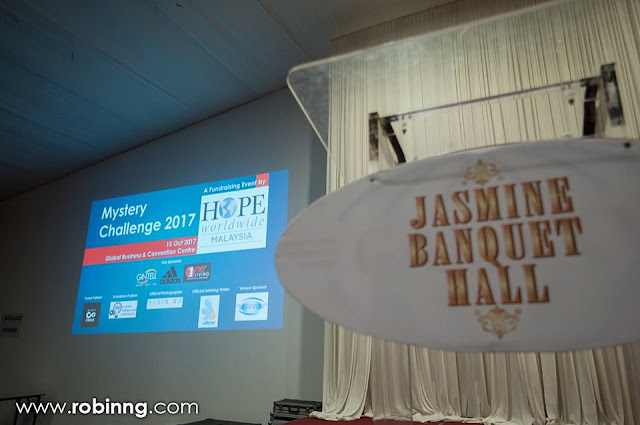 20 finalists were chosen in this segment. 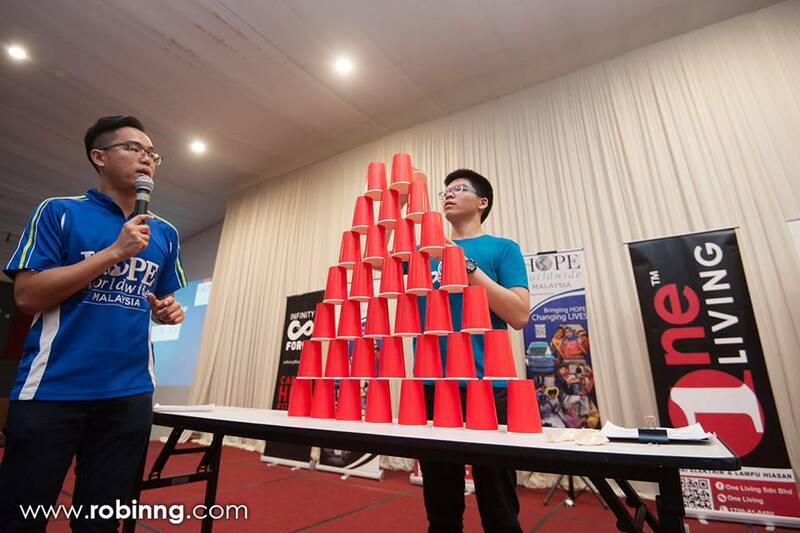 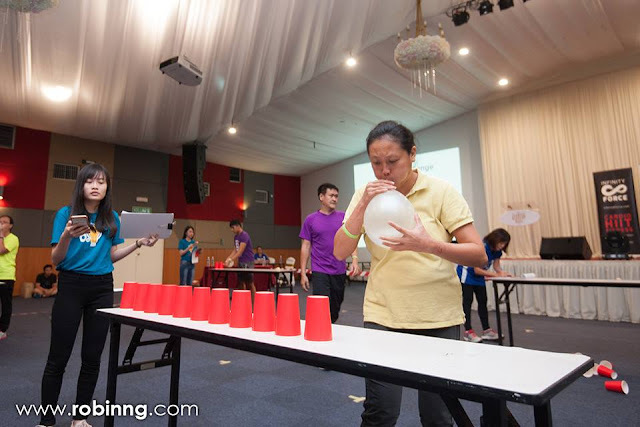 Then the last segment, it consisted series of Minute to Win challenges which among 20 finalists, they have to compete with one another to see who is the fastest to complete all the tasks given. The fastest one is the Champion to win the 49-inch LG Smart LED TV. And not forgetting to thank our Management Committees, and all volunteers who came on your own initiatives, we couldn't run the event without you! 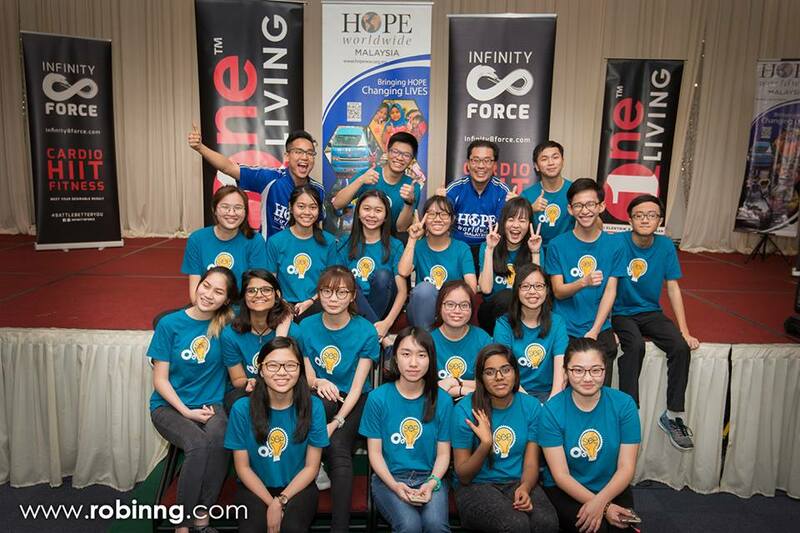 Thanks again and we look forward for more adventures to raise funds and have fun with you together!